Expect to hear an impressive cover of American country classic “Horse With No Name,” by Patrick Carney from the Black Keys and Michelle Branch on the upcoming season of the animated series “Bojack Horseman” which premieres on Sept. 8. Additional songs on the series’ soundtrack include Carney’s opening credit theme, and the closing credit track by Grouplove. 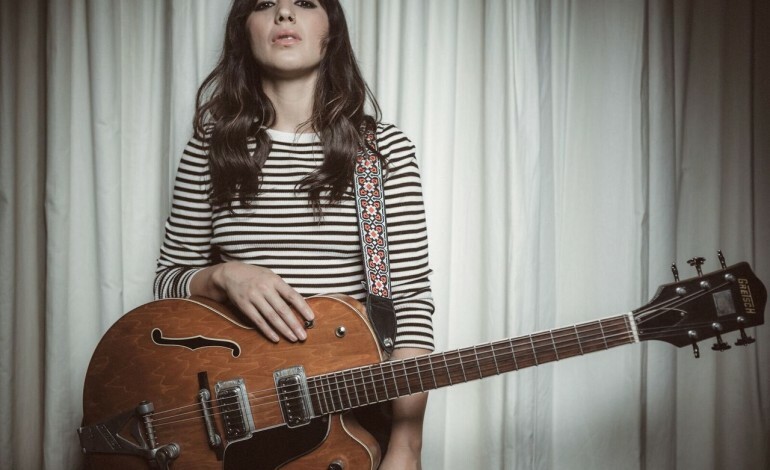 Michelle Branch recently came out with a new album entitled Hopeless Romantic. In July the singer performed shows at the El Rey Theater in New Mexico and The Slims in San Francisco, CA during her “Hopeless Romantic” Tour to promote the album. As of late last year, The Black Keys’ discography became available on major music streaming service Spotify. In the same year, the group was able to induct the 2016 Rock and Roll Hall of Famers alongside Kendrick Lamar and Lars Ulrich.